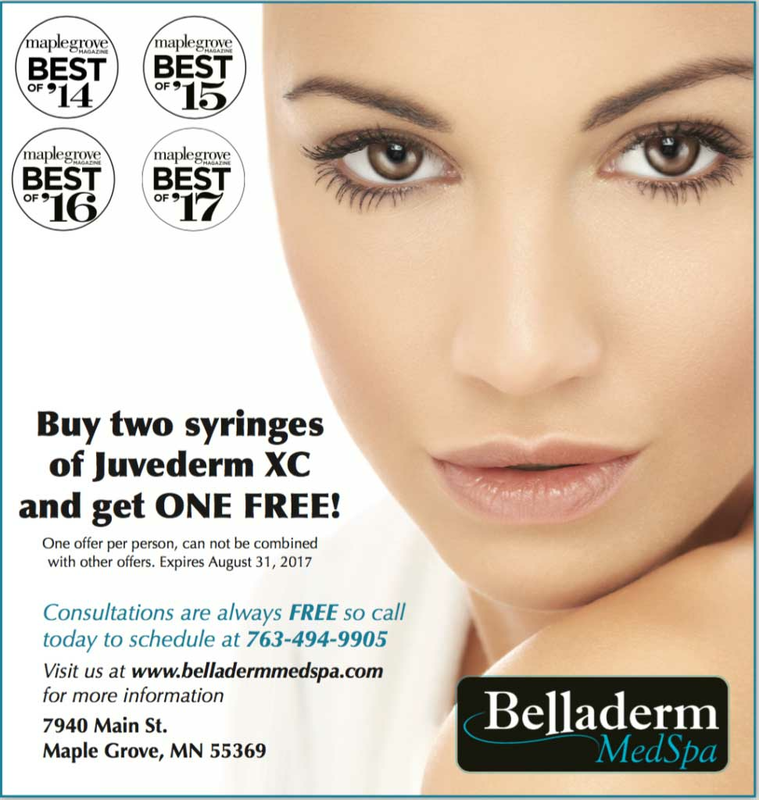 The 2nd reason is that we have one of our best deals of the year on dermal filler at Belladerm Medspa! (See special offer at the end of this blog). To ensure you have the best experience here are some Do’s and Don’ts of dermal filler treatment and aftercare. 1. Avoid planning any important social events for 1-7 days after treatment. If you bruise easily, you may need to plan for up to 2 weeks to heal. Most bruises can be covered fairly well with make-up. If you have an important event like a wedding or a reunion, we recommend having fillers done 3 weeks before the special occasion as sometimes bruises can last for up to 14 days. 2. Take Arnica Montana one-day prior and the morning of injections. You can find Arnica Montana at certain drugstores and often at Wholefoods. Don’t take it if you have high blood pressure or heart problems. This will help to keep bruising to a minimal. 3. Keep ice or a cold pack on the injection site for at least one hour after your treatment and ice as often as you can the rest of the day. 4. Do seek an experienced injector that is a nurse or doctor. The injector’s technique does matter. An experienced injector will use a gentle touch, which helps to prevent bruising. 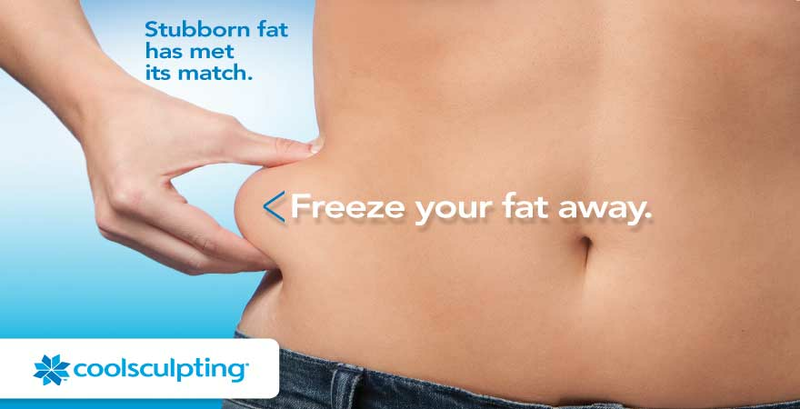 They will know the right technique to give you the best results. 1. Discontinue these medications 7 days before treatment. Some of these may be needed for medical reasons, so check with your doctor first. The reason to discontinue these is that they make your blood less likely to clot (“thinner”), which can cause bruising. If you are on warfarin/Coumadin or Plavix, stay on it! 2. If you need pain medication, Tylenol is fine to use. 3. Do not drink alcohol 1-2 days prior to injections. Discuss with your injector the results you are looking for and how much product you will need. A 1 cc syringe of Dermal Filler is only about 1/5th of a teaspoon of product, so it would take 5 syringes of Dermal Filler to fill a teaspoon. Your injector might apply numbing cream or have you ice about 10-30 minutes before starting the injections. This will help prevent bruising and make you more comfortable during the treatment. Some anesthetic creams constrict blood vessels slightly making bruising less likely. 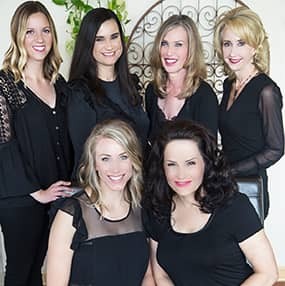 To a large extent your results will depend on how experienced your injector is and how well he or she communicates with you about what you want in your treatment outcome and what are realistic expectations. If you are both clear and realistic, treatments tend to go very well with amazing results! Dermal filler and Botox are wonderful non-surgical treatments that can take years off of your appearance! 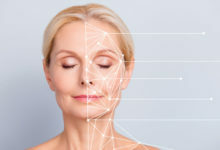 There are normally very little side effects and you can expect a more improved and youthful appearance.